metropolitan municipality that forms the local government of the East Rand region of Gauteng, South Africa. 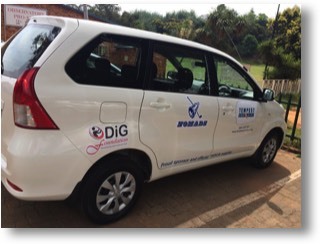 The name Ekurhuleni means place of peace in Tsonga. 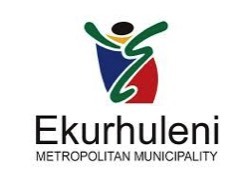 Ekurhuleni is one of the five districts of Gauteng province and one of the eight metropolitan municipalities of South Africa. The seat of Ekurhuleni isGermiston. The largest language group among its 2,480,260 people is Zulu (2001 Census) OR Tambo International Airport is in the Kempton Park area of Ekurhuleni. 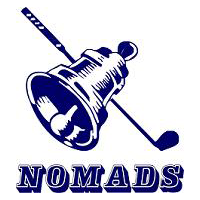 Thanks for the Nomads and their support!